Mom Camp Day 32: Water World! 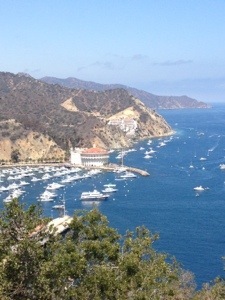 In preparation for a long weekend of boating in Catalina, we decided to embark a few ocean inspired activities. We began by taking a trip to Las Vegas’ own Shark Reef! Cinco and The Princess end up going there all the time. But, if you want to learn about life in the water, it’s a good educational spot. Cinco got a hold of my camera phone and took a number of photos of our visit. As you can tell, we also got the chance to see the scuba divers cleaning the tanks. Always a little treat… But a fairly typically experience. We also purchased some grow kits! 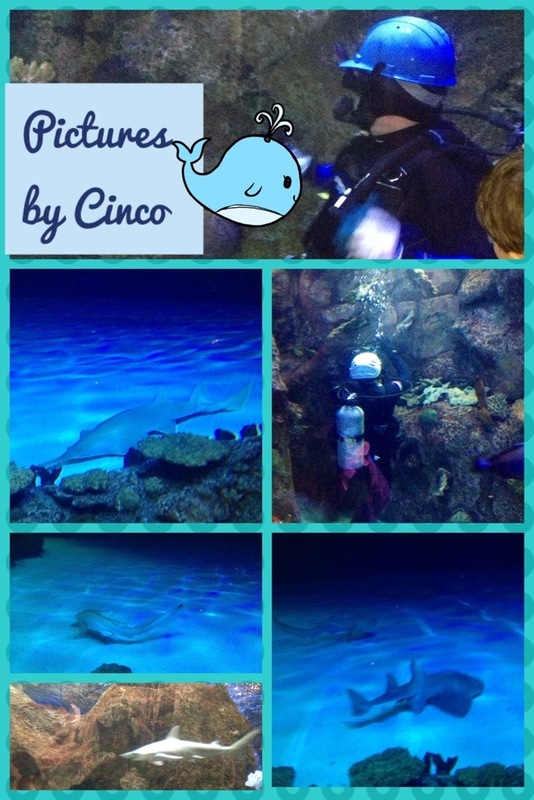 The Princess choose the dolphin and Cinco went for the ray. We places them in the master bath and waited … And waited … And waited…. As we waited Cinco periodically took size measurements and recorded them in a small journal. We also hit the pool to practice a bit of swimming. If you are going to jump off a ship in the middle of the Pacific Ocean, you better be ready! As it turns out, we did jump off the boat in water that was more than 1000 feet deep. And yes, it was cold!! !